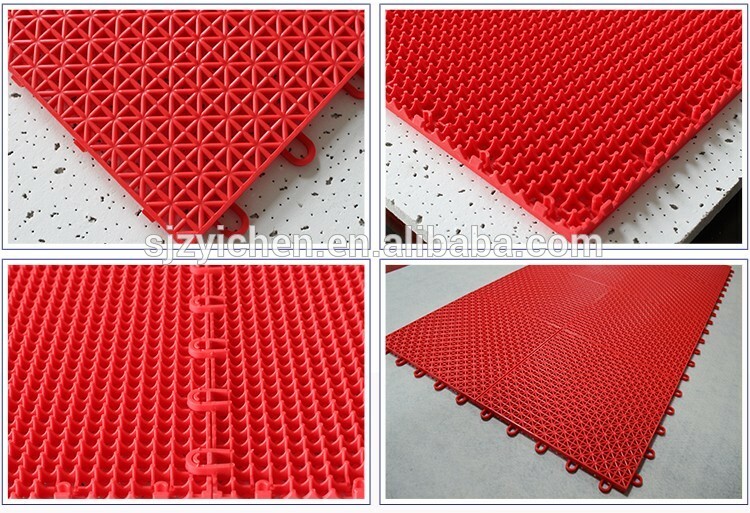 PP interlocking tiles are made of polypropylene that is food grade non-toxic, safe raw materials. 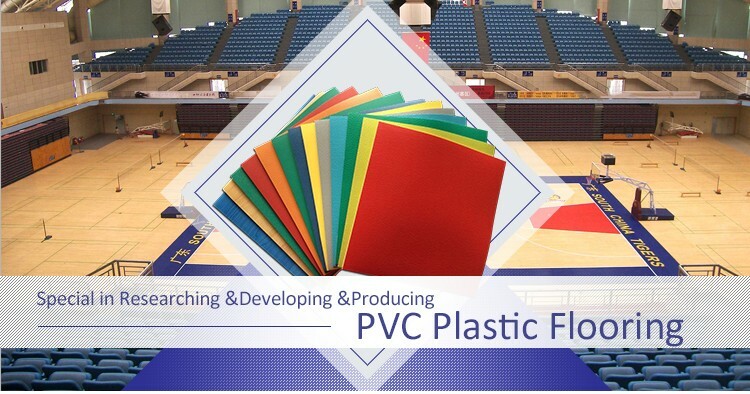 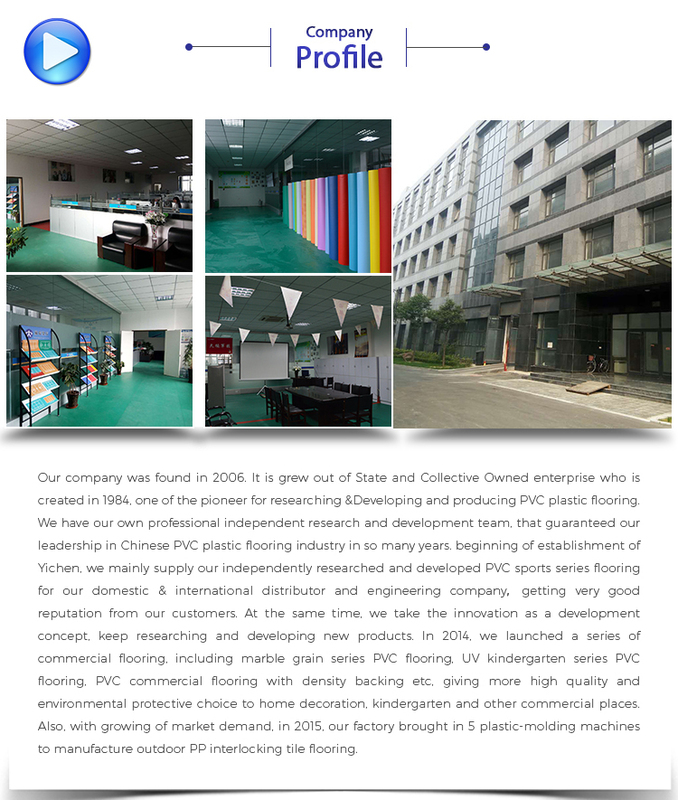 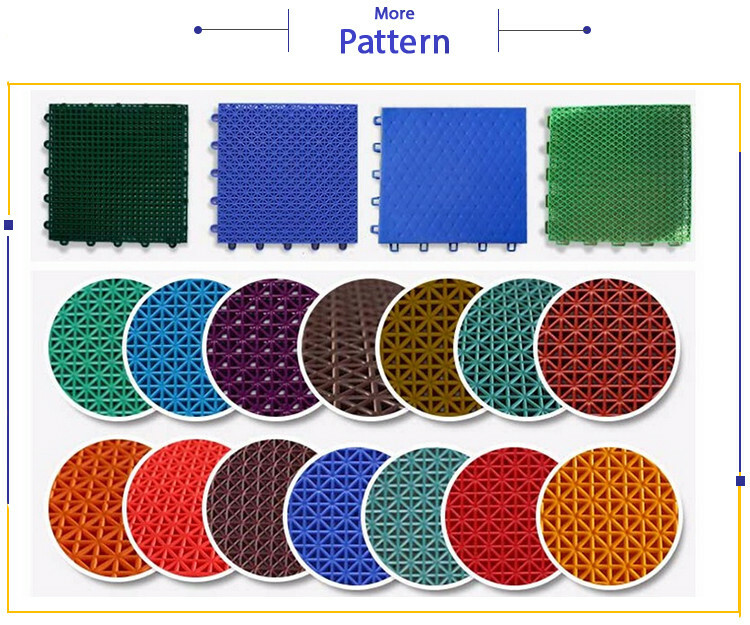 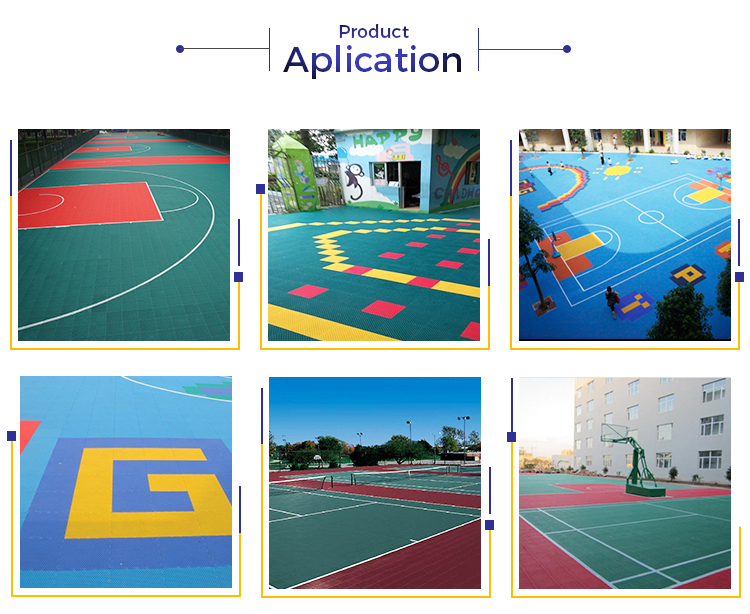 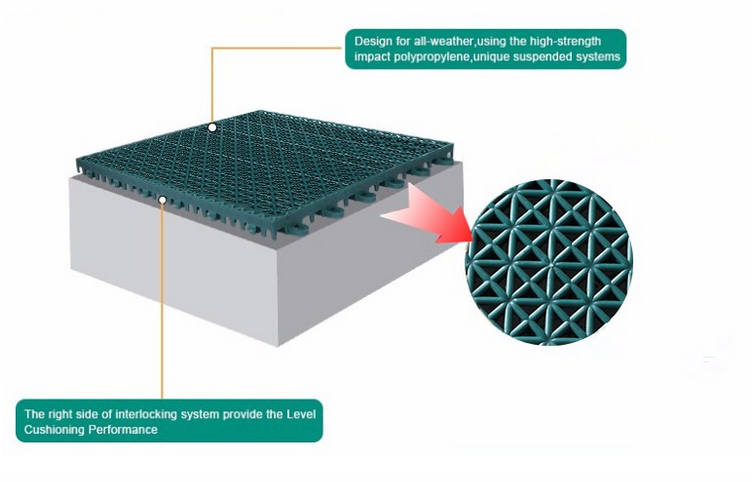 As the PP tiles has great advantages on wear resistance, shock absorption, anti-ages, temperature resistance, easy installation and maintenance, good rebound resilience, etc, it has been a perfect replacement for Polyurethane, PU etc outdoor flooring, widely used in outdoor sports court, like basketball, tennis court, volleyball, badminton, table tennis, etc, and swimming pool, garage, factory workshop, kindergarten, and other activities places. 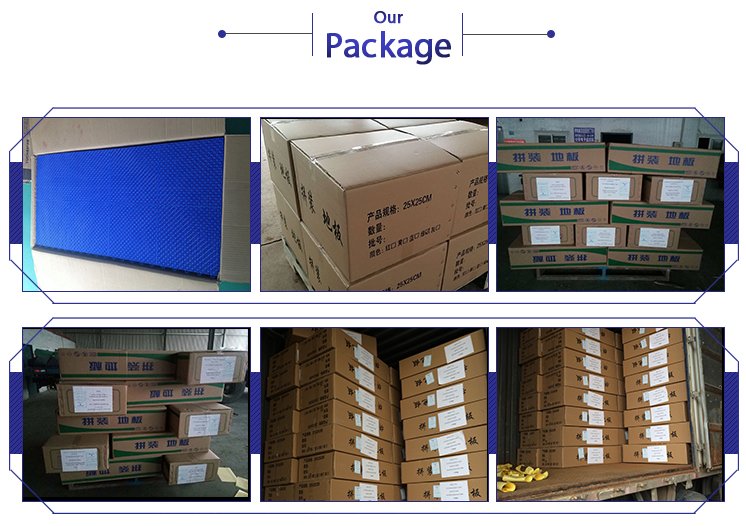 1>Shipping:For exstock items, we can book ship spaces as soon as we receive your payment. 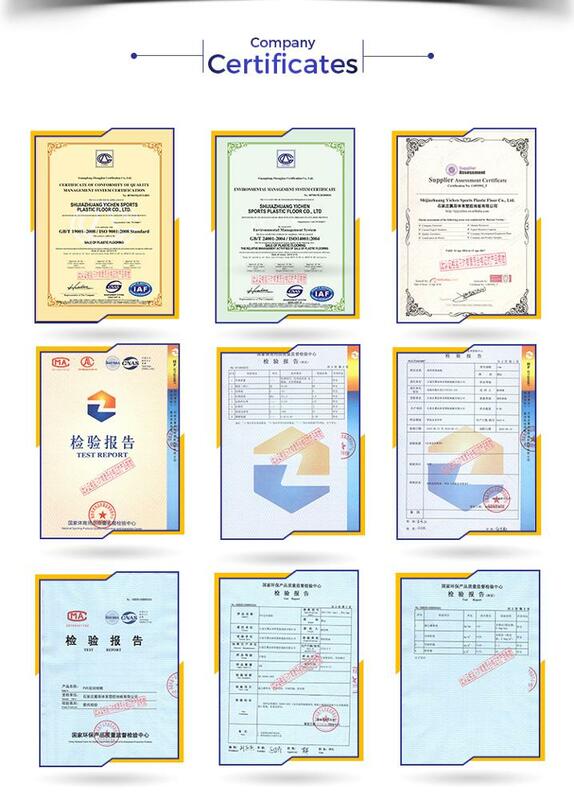 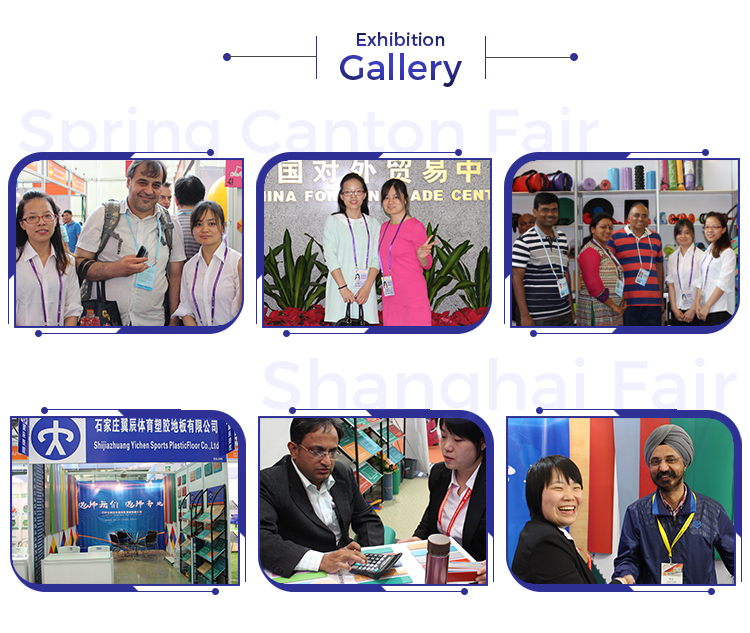 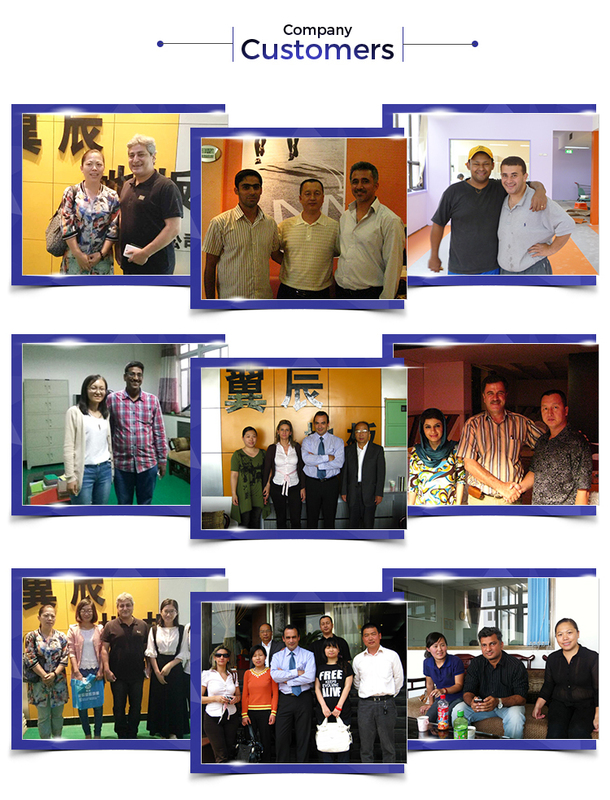 For Special Production items, production cycle will be 7-20days according to your quantity. 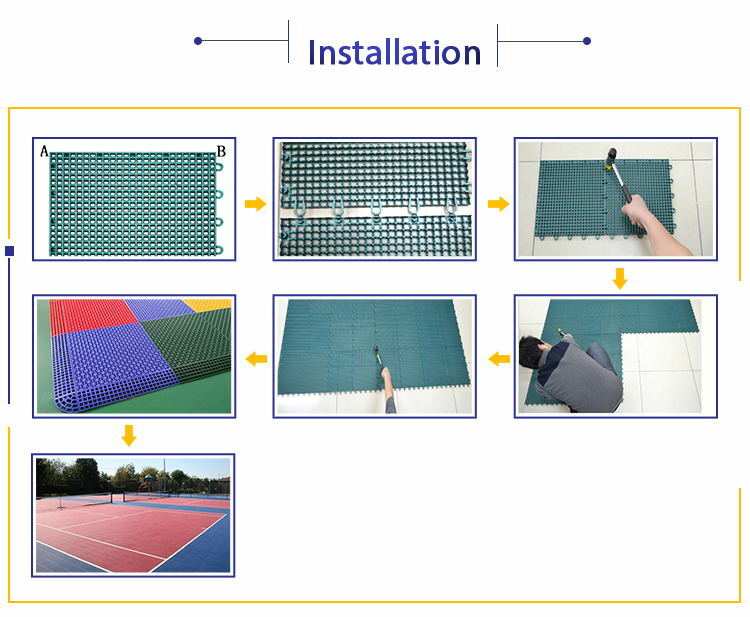 2>Package: with paper tube inside each roll, and waterproof kraft covered outside.